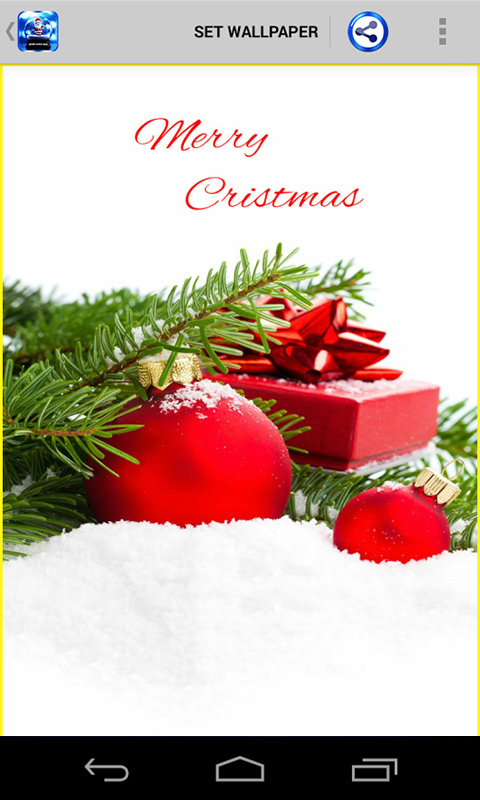 Decorate your smartphone with free Christmas Themes & Wallpapers! 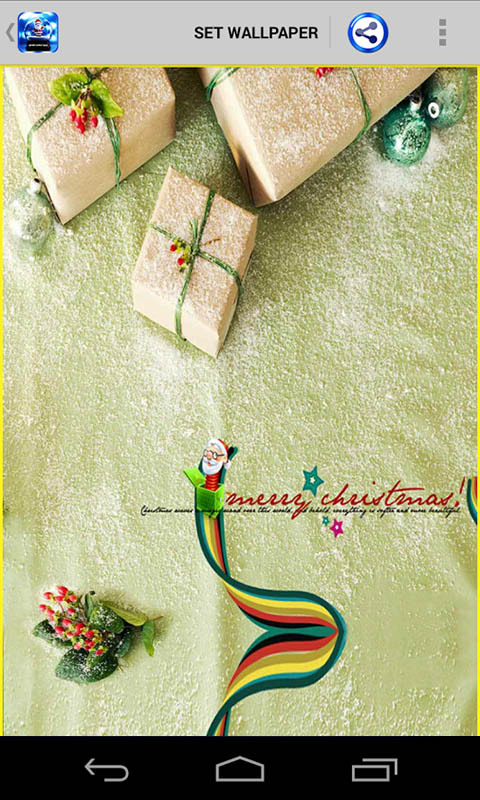 Christmas Wallpapers & themes is an Android app which helps users to send Merry Christmas wishes with no cost. 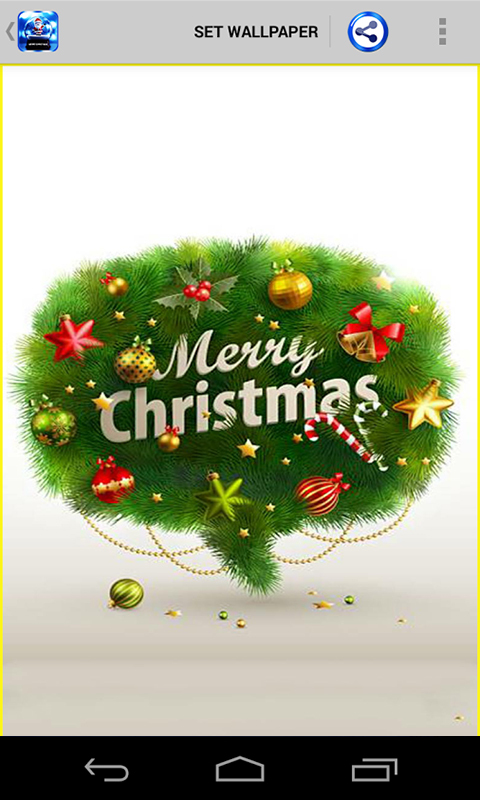 Get a huge gathering of free wallpapers & themes having sparkling Christmas tree light and live backgrounds. Christmas is upon us, and it’s that time of the festival session when it’s all about sharing joy, spreading the gift happiness. It’s, however, also a time to keep our culture alive, and whilst gifts are an essential element of the festival season, for most of us, sending out greeting cards is equally important. Download free Android app to celebrate coming Christmas in a different way.